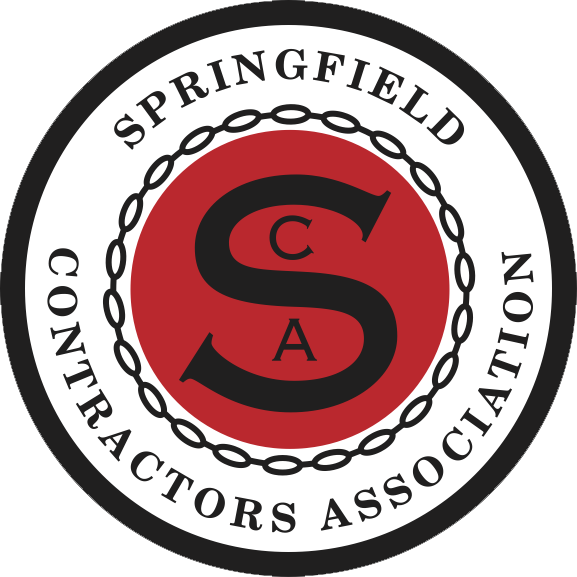 Below is a list of the Springfield Contractors Association Engineer members. You can also search by name or keyword in the search box in the upper right corner of the webpage. Malone, Finkle, Eckhardt & Collins, Inc.